The stunning new Taralay Impression collection offers a new range of designs which revisits the colour spectrum and wood effect flooring designs. 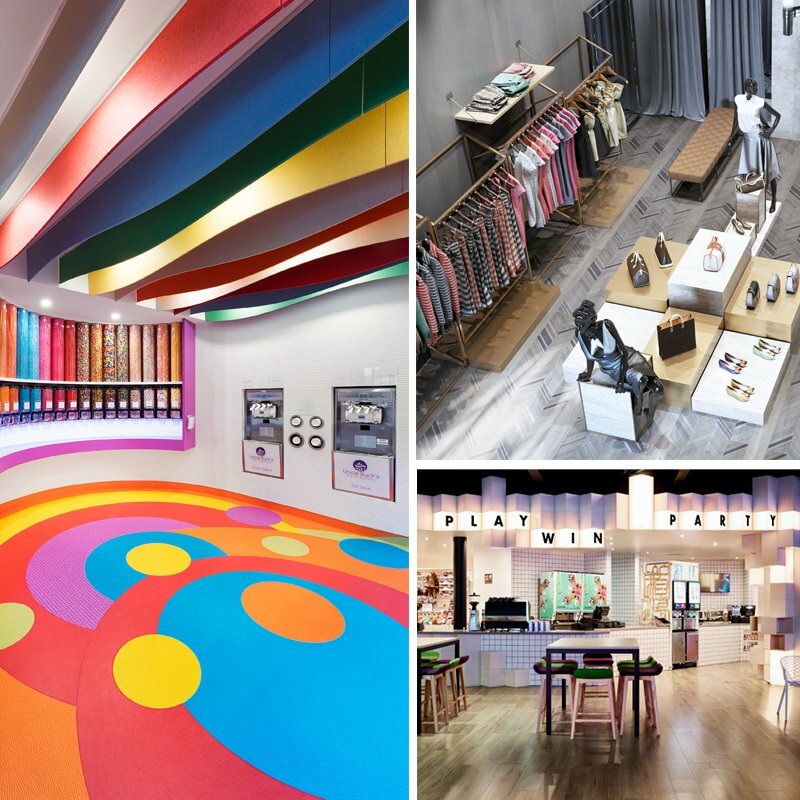 Offering a vast choice of colours and textures which includes everything from wood influences through to carpet, metal, kube, mohair and star effects. In particular, the Herringbone design within the wood effect range plays with exquisite chevron patterns superimposed on a parquet effect for a new visual approach to wood and is perfectly in tune with the modern “tattoo” trends we see today. 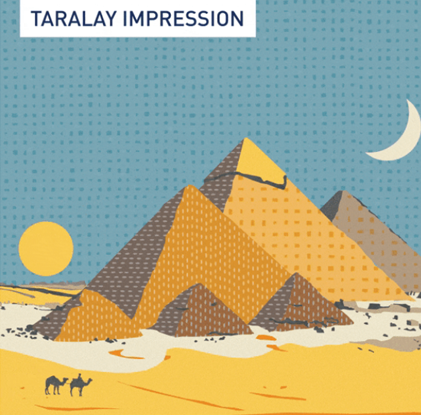 Available in Compact and Comfort backings Taralay Impression is perfect for high traffic applications such as education, healthcare and retail. Equipped with Protecsol®2, a patented surface treatment obtained by UV laser cross-linking. This offers the best chemical resistance to the main products used in a healthcare environment as betadine, eosin, hydroalcoholic solutions. Protecsol®2 aids easy maintenance increases longevity and avoids the need to apply any acrylic emulsion throughout product lifetime. The bright Taralay Uni Comfort range complements the collection perfectly, its plain coloured patterns make it ideal for cut design work. Protected by the UV cured patented surface treatment Protecsol®, which enables easy maintenance and eliminates the need for acrylic emulsion. Ideal for normal to high traffic areas including hospitals, schools, retail outlets and public areas. 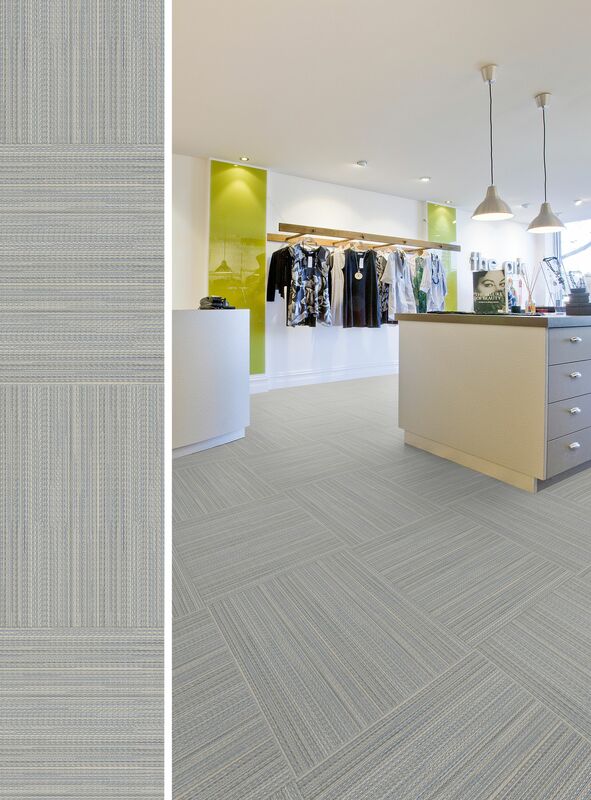 TARALAY IMPRESSION COMPACT is a multi-layered vinyl floor covering, with a 0.70mm wearlayer and a group T wear rating. It offers 8 dB sound insulation and good indentation resistance. Available in 70 stunning designs. TARALAY IMPRESSION COMFORT is an acoustic multi-layered vinyl floor covering, with a 0.65mm wearlayer and a group T wear rating. With a Comfort backing it offers 19 dB sound insulation and good indentation resistance. Available in 70 stunning designs. TARALAY UNI COMFORT is an acoustic multi-layered vinyl floor covering, with a 0.65mm wearlayer and a group T wear rating. With a Comfort backing it offers 17 dB sound insulation and and good indentation resistance. Available in 13 bright designs.